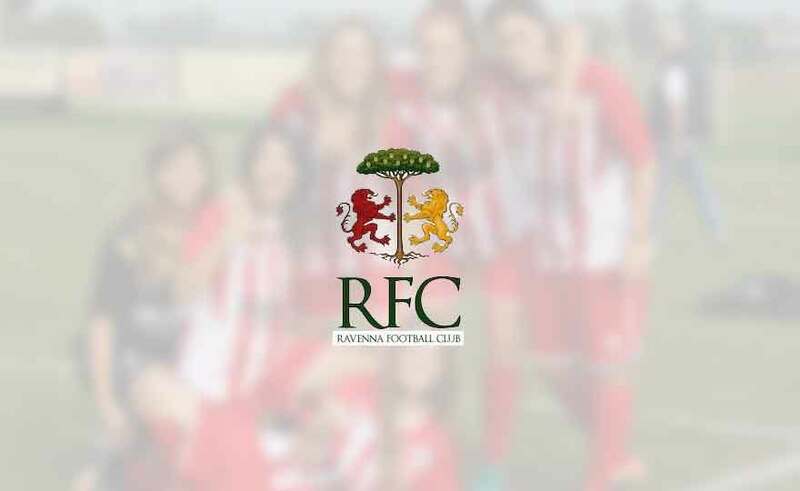 The Primavera of Ravenna Women FC triumphs in Savignano sul Rubicone in the derby with Cesena's cousins, race valid for the 11 ^ championship day. Real triumph for the Giallorossi of Mr. Foschi who inflicted a poker to the formation of the house, redeeming himself from the defeat of the first round. On the shields Valentina Matteucci, match winner author of a hat-trick on an unforgettable day, in which she also scored Orsenigo. The lionesses will return to the field at "Soprani" next Saturday 9 / 02 in the match with Hellas Verona, valid for the 12 ^ day of the Primavera championship.